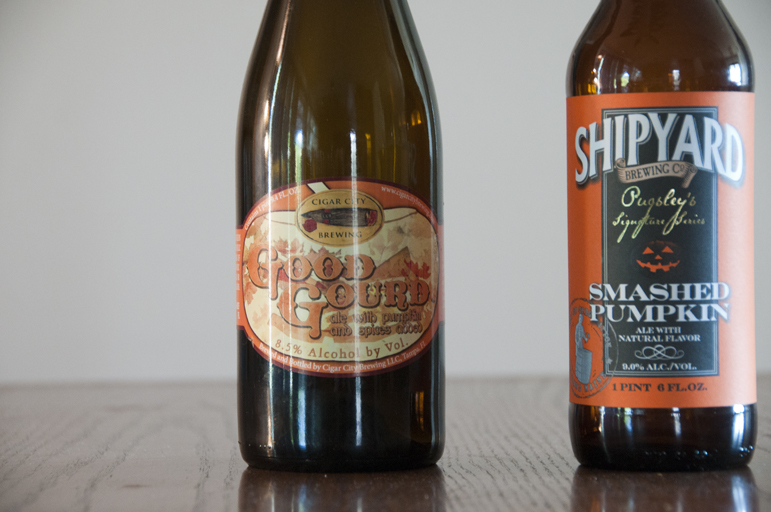 So on this rather tipsy edition of The Beer Snobs, the crew decides to try a few pumpkin flavored beers for the last week of October. 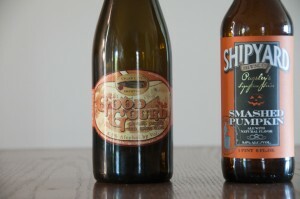 The beer for this show where Cigar City Good Gourd and Shipyard Brewing Co. Smashed Pumpkin. Posted in Blind Taste Testing (2011 - 2013) and tagged Cigar City, Good Gourd, Halloween, Pumpkin Show, Shipyard Brewing Co, Smashed Pumpkin.